yesterday, and it was off the charts!!! from our area, and met just as many new faces. and it was a great investment of my time. 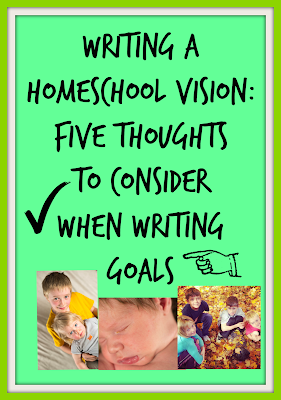 It reminded me of the various reasons WHY families choose to homeschool. While not for everyone, homeschooling is gaining in popularity. why not consider homeschooling as a viable option? but you can tailor their curriculum to their strengths & weaknesses. the limit in what you choose to explore! their own electives to match. When children are in school, we often don't see them from 7:30 a.m.
a nurturing & caring relationship with their child. I got out on my own, I struggled in many of these areas. managing their money, budgeting their time appropriately, etc. Let's face it, not all children are given the same academic ability. through work that doesn't adequately challenge them. herds of children on task for hours of the day. I don't envy them one single bit! at public school all day. to create something to sell to friends or family. taking care of plants, or even extra chores for Mom or Dad (or grandparents). Once they hit the teens, however, it becomes a different story. of flexible hours, can find a range of legal jobs in their area. Saving for college or university doesn't seem quite as daunting now. and all that was happening around me. that your child need never be bored! Act out a new concept you're learning. acts of service with my children. Easily implemented in home education. These are only SOME of the reasons that I love homeschooling! 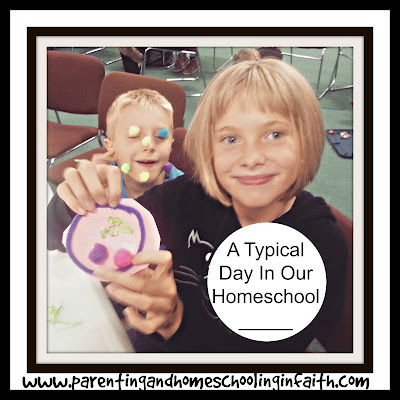 What about you: are you currently homeschooling? If so, what was your main motivation? 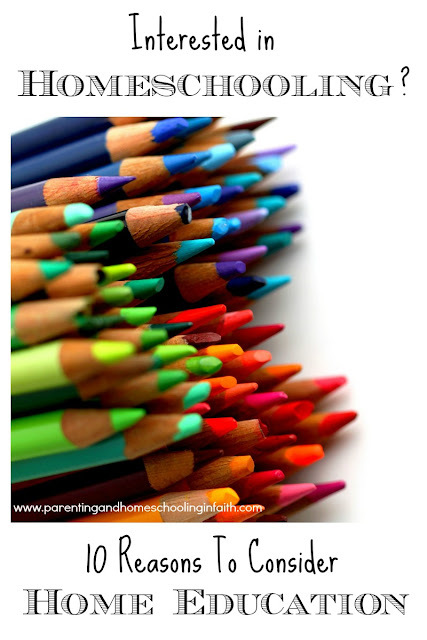 Oh, we homeschool for so many reasons, like safety, values, socialization (yes, we consider homeschooling a blessing when it comes to socialization! ), and all of the reasons you stated. Thanks for sharing! This is GREAT! I tutor primary-aged children now, but am a retired public school teacher and children's librarian. I have not children, but would homeschool in a heartbeat! 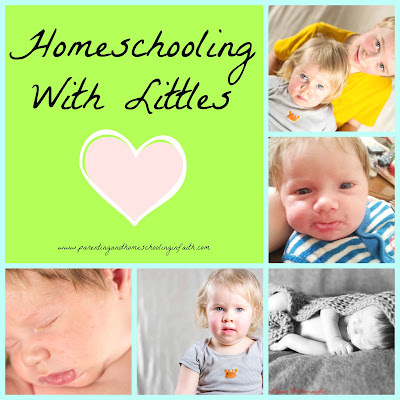 I help a homeschooling mother once a week with her youngest of 4. I love being around this family and the model they set for all they are around. Very nice point made here. I would love to pin it. Can you add a Pinterest plug-in ?